In an interview with the Edge, Kai-Fu Lee - the former president of Google China, says that only the United States and China are in the best position to benefit from artificial intelligence (AI). Educated as a computer scientist from Columbia and Carnegie Melom, Kai-fu Lee is the founder of Sinoventure and according to Forbes, is the #1 in technology in China. His distinguished career includes working at Apple, Silicon Research, Microsoft and Google and has over 50million followers on Weibo. Artificial intelligence has predominately been developed in the United States, but China is in a excellent position to embrace the technology and has done so in manufacturing and other silos. According to Lee, due to the country’s initial cheap labour costs, the country has rapidly modernised which has resulted in automation and this is replacing manufacturing jobs. Many studies have been conducted on AI. 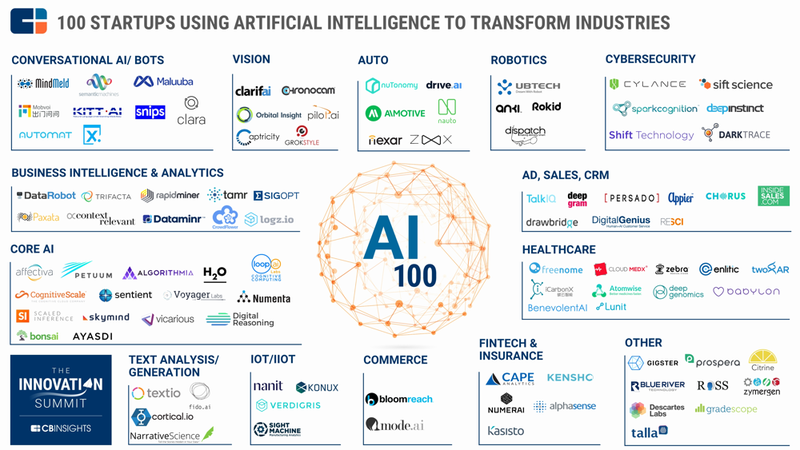 When applied to finance, medical, government and educational silos it has been shown that AI will outperform human labour, and its this increase in the value chain, or the replacement of routine general labour would ultimately increase the overall value. These studies predicate that between $15-30 trillion of value will be added over the next ten to fifteen years. Obviously, the introduction of AI, is resulting in an evolution and change on a manufacturing level, and since routine labour will be replace, countries who want to emulate China’s blueprint for economic growth would no longer be able to rely on cheap labour. When the industrial revolution occurred in in the late 1700 and early 1800s, many jobs were lost and replaced by machines, but similarly new jobs were created. Countries, and companies must redesign the work place, and adopt the new AI Revolution. This would mean that individual countries, and the global economy should look at creating new job functions in order to suit this revolution. “We at this point can say we certainly don’t exist to do routine work. We perhaps exist to create. We perhaps exist to love. And if we want to create, let’s create new types of jobs that people can be employed in,” he says.